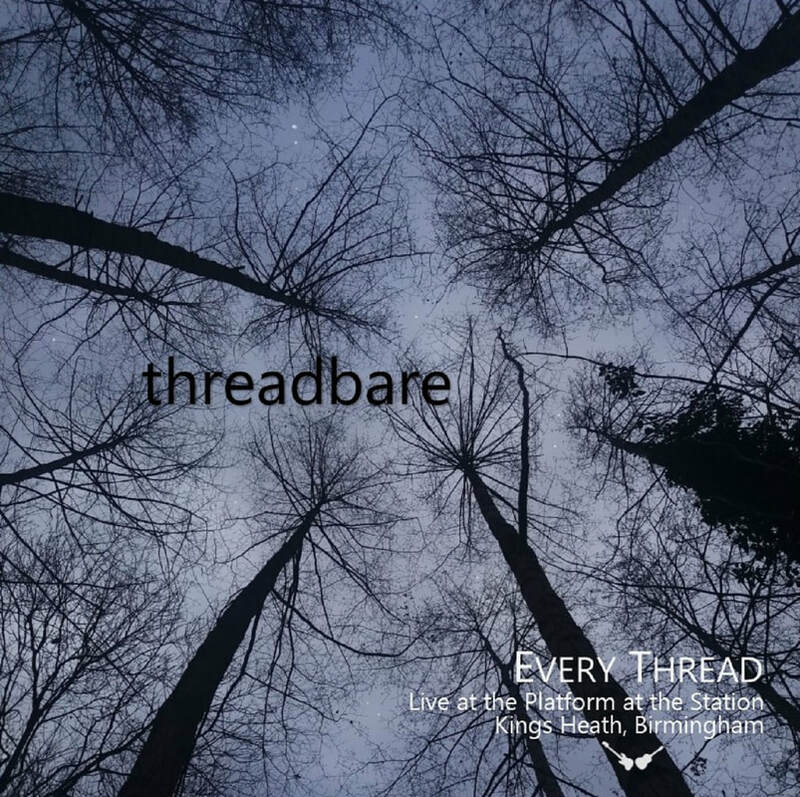 ​Every Thread are an acoustic duo from Birmingham UK who, in the words of Left For Dead Records, ‘weave gorgeous melodies into lovely little nuggets of folky pop’. They create a stripped-back, intimate sound with guitar, bass and female vocals. Comparisons have been drawn to Everything But The Girl, Belle & Sebastian and Curved Air. 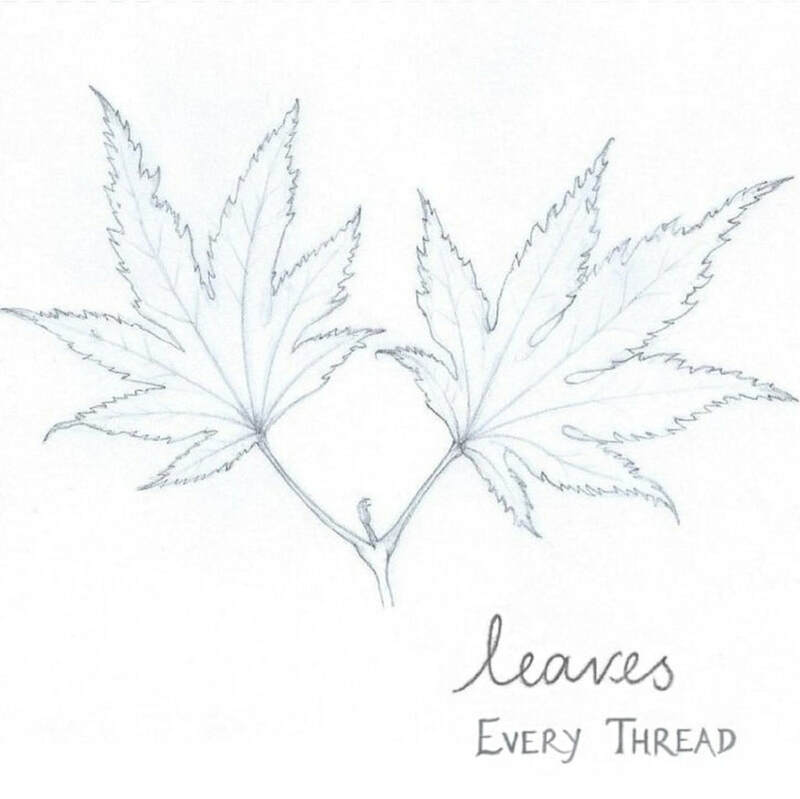 ​Every Thread are working on a new album and continue to play live across the UK.